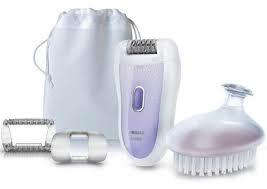 Those of you looking to make a switch or if you’re just starting out should check out my video review of my Philips epilator. It’s easy to use and my legs stay smooth for a few weeks, meaning I don’t need to spend much time or money to keep them looking great. In my opinion best option for hair removal on legs.